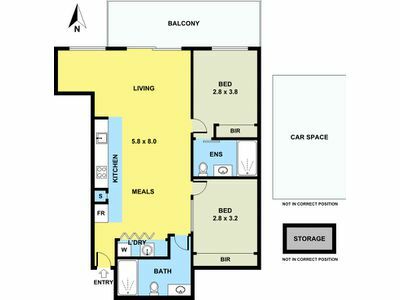 When size matters and location is paramount then look no further! 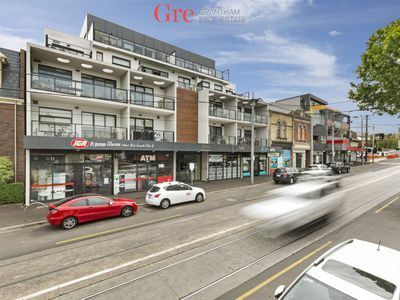 - Moonee Ponds and St Mary's Primary schools close by. 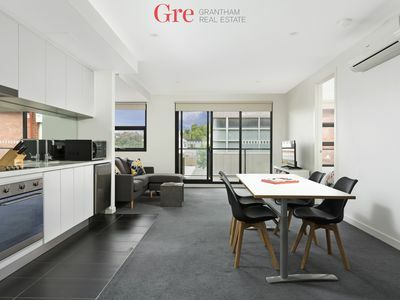 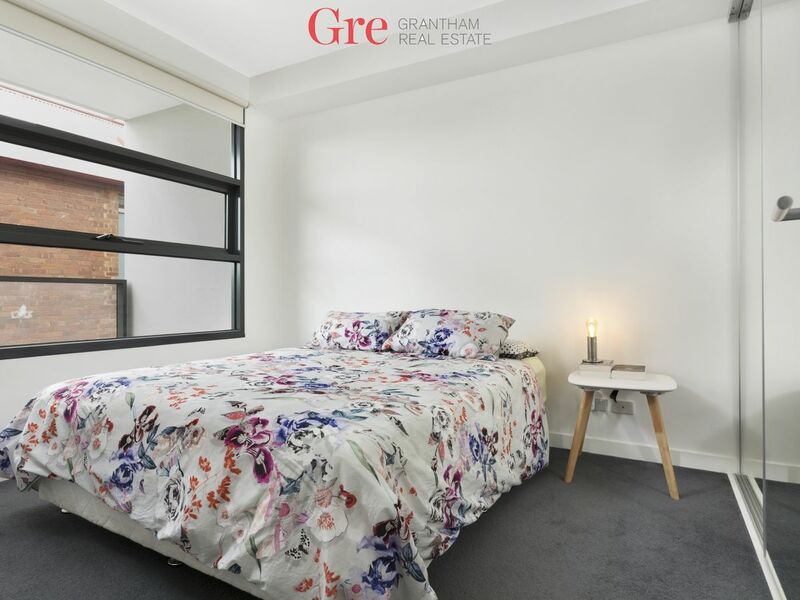 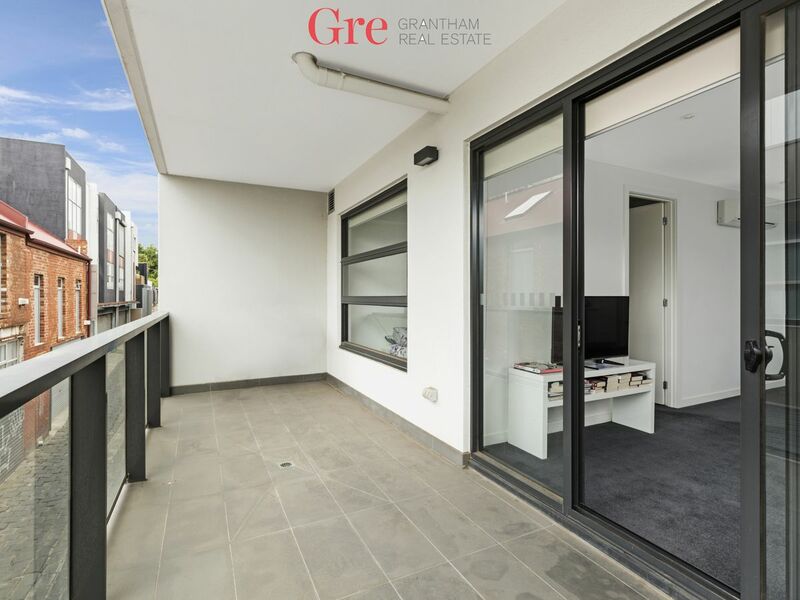 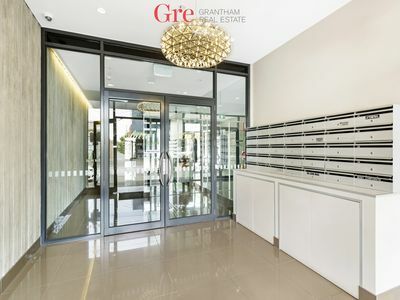 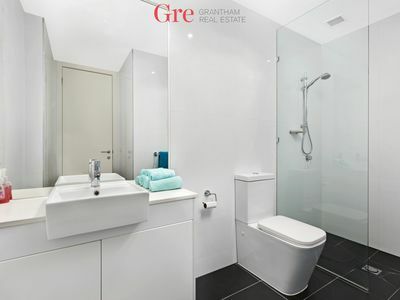 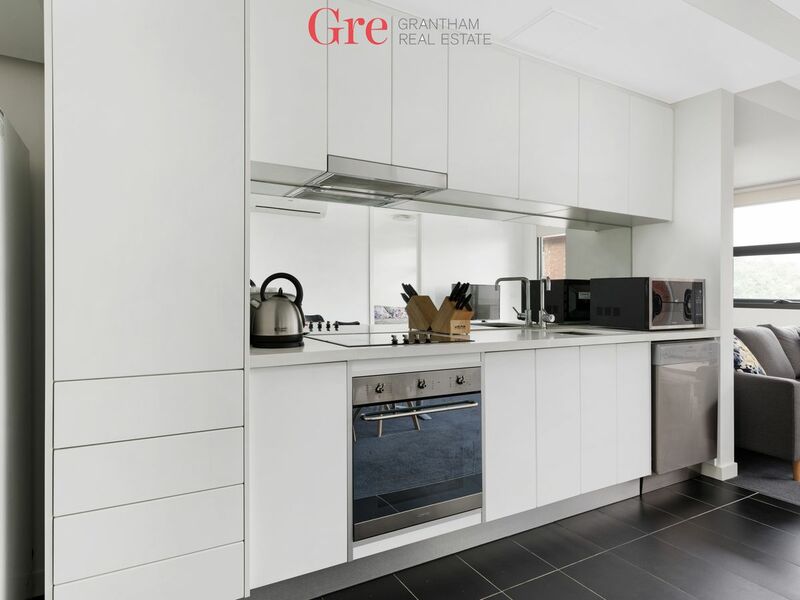 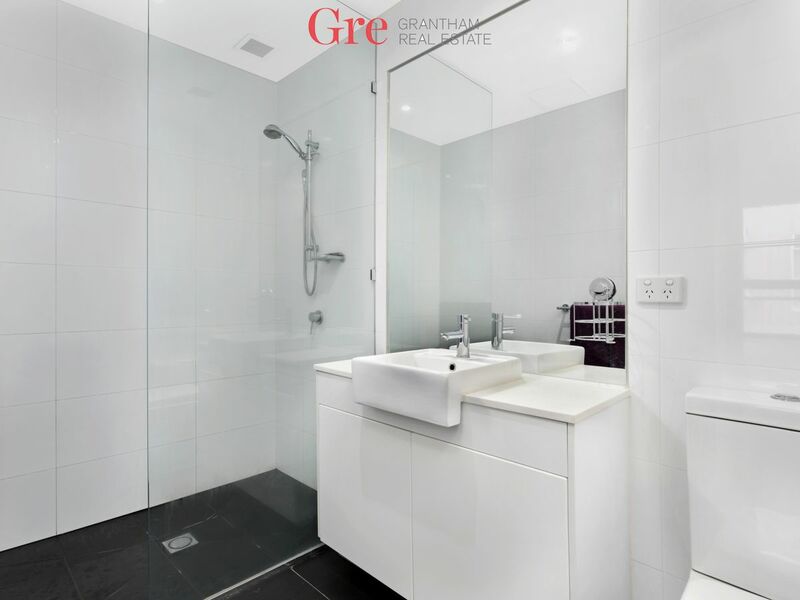 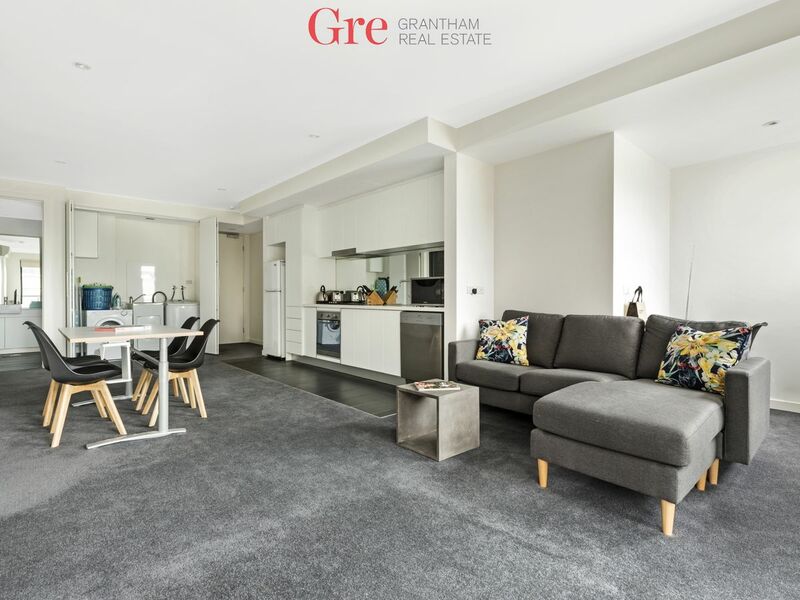 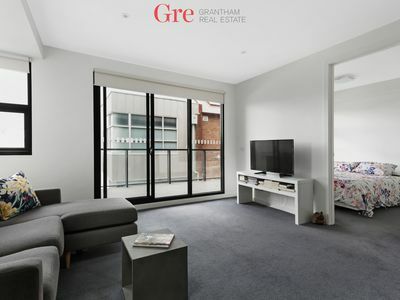 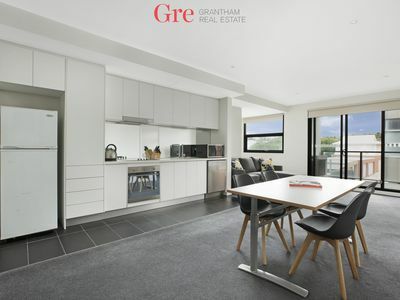 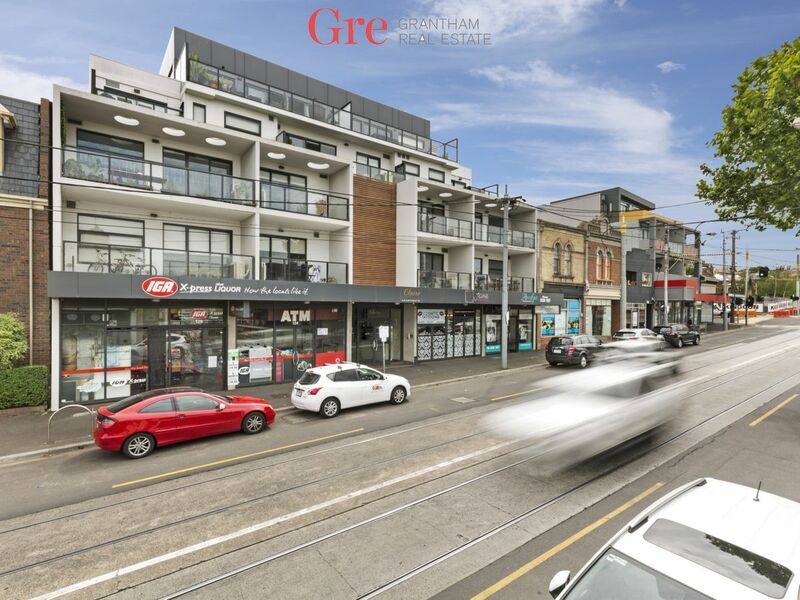 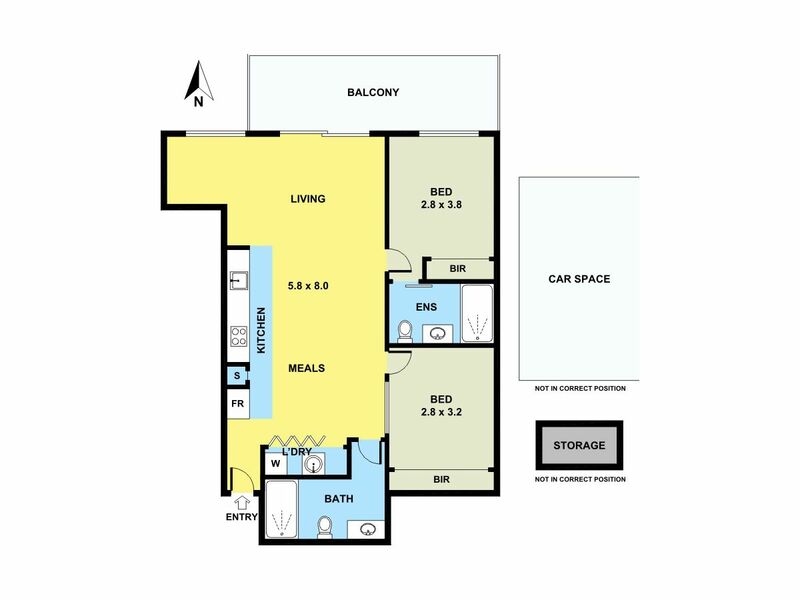 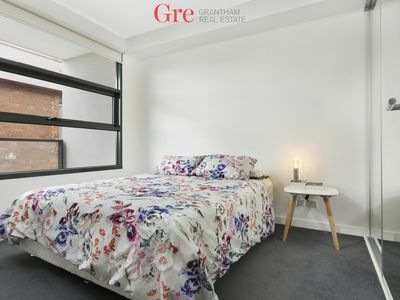 Easy access to Maribyrnong River, CBD, Airports and Puckle St. Ideal home buyer and investor alike.